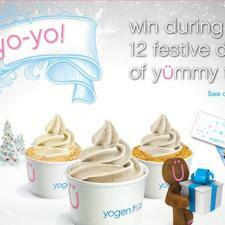 12 Festive Days of Yümmy Yogen Fruz! 12 Festive Days of Yümmy Yogen Früz! 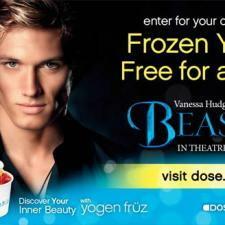 Win FREE Yogen Fruz for a year! Win FREE Yogen Früz for a year!